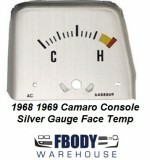 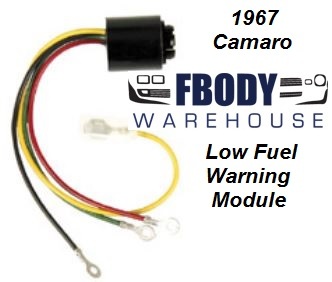 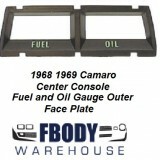 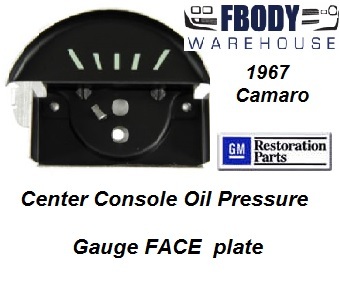 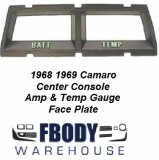 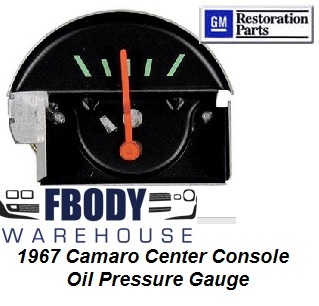 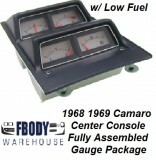 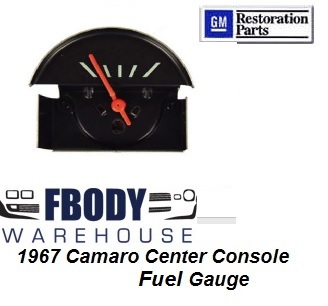 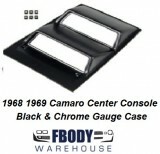 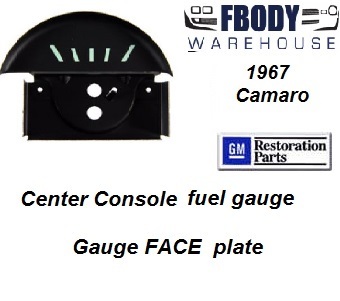 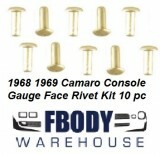 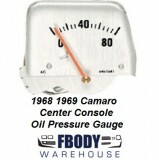 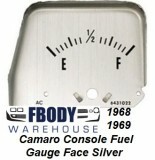 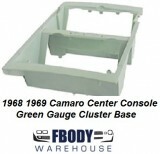 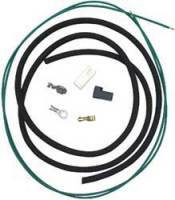 Replacing the gauges on your first generation Camaro or Firebird is easy to do at time and Fbodywarehouse offers a wide selection of new replacement gauges including speedometers, tachometers, amp, volts, and fuel gauges. You can buy both in dash and console mounted gauges and kits below. 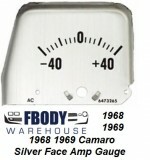 Shop for your 1967, 1968, 1969, gauge needs here!